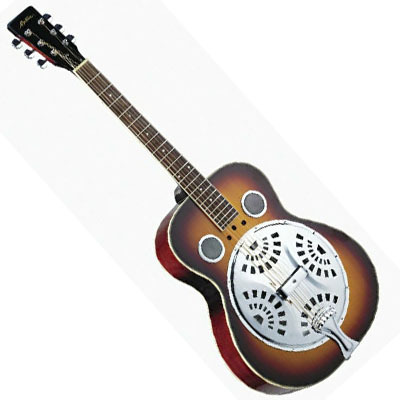 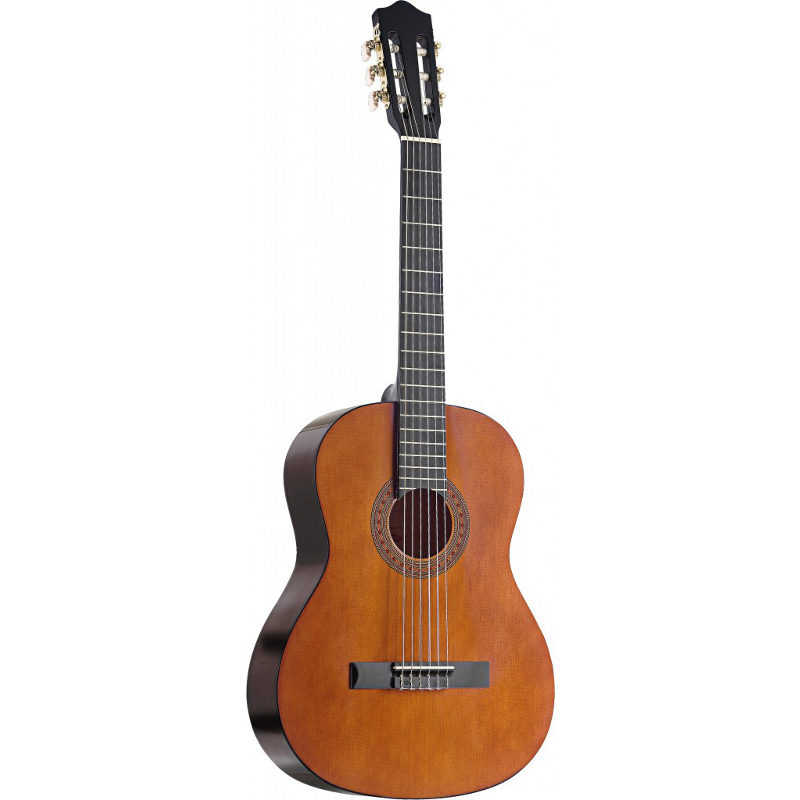 Acoustic Guitars, Newark Musical Merchandise Co.
Concert Size Nylon String Guitar. 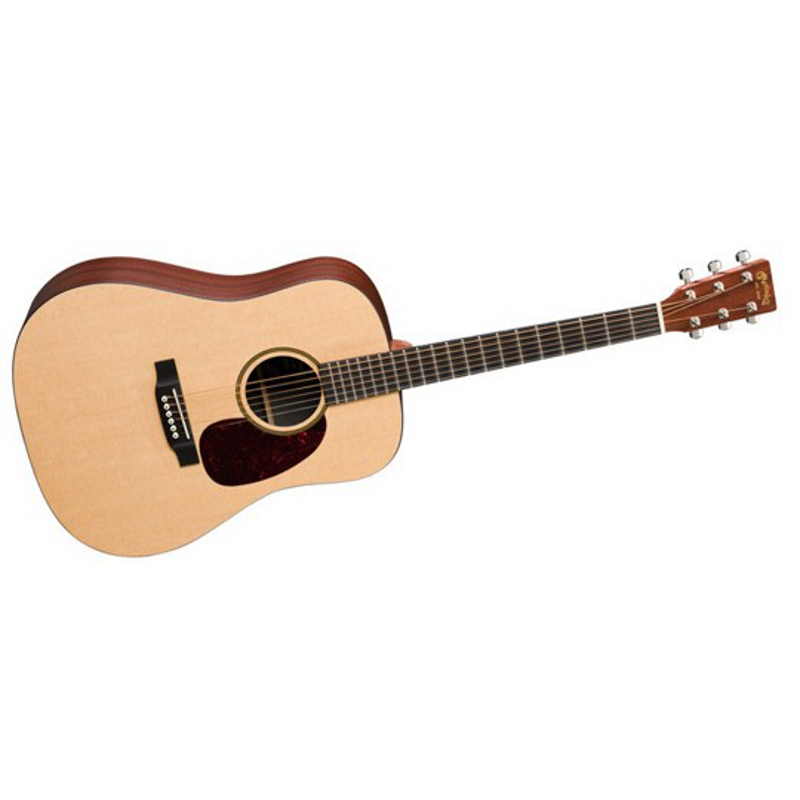 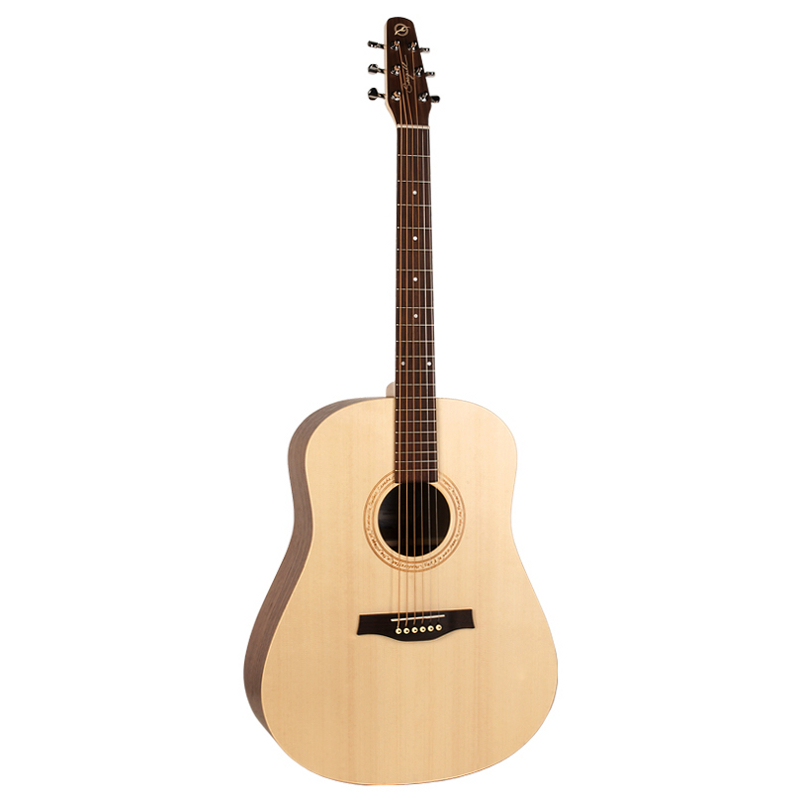 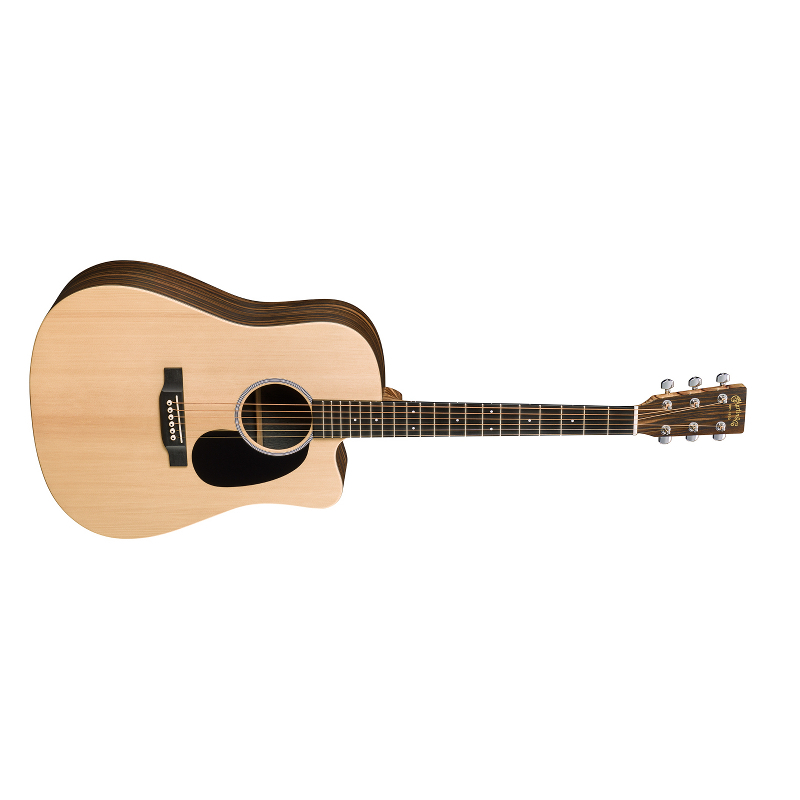 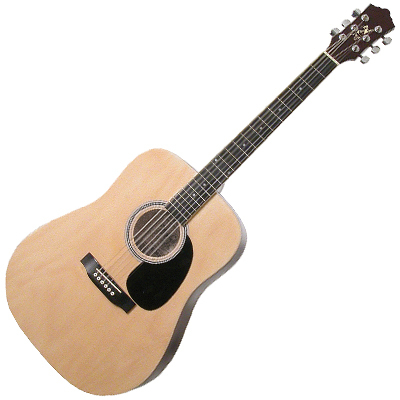 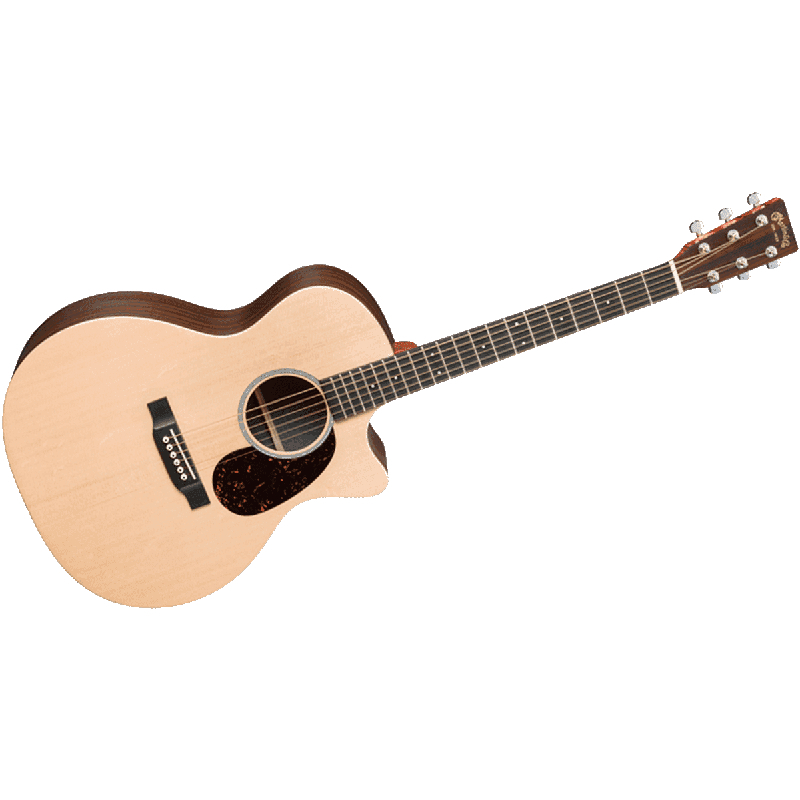 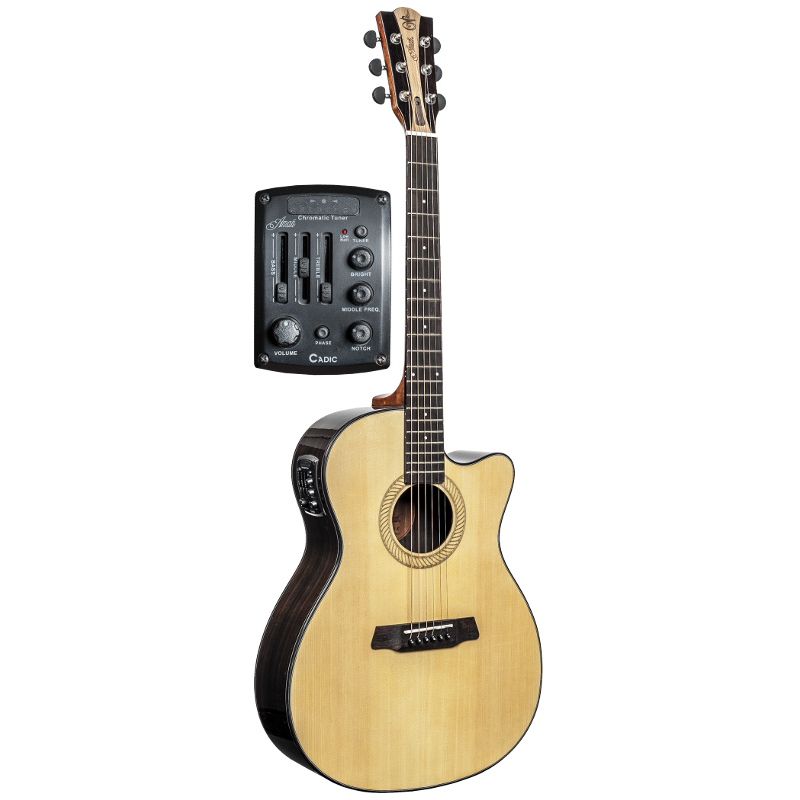 Martin DCX1AE Macassar Acoustic Guitar. 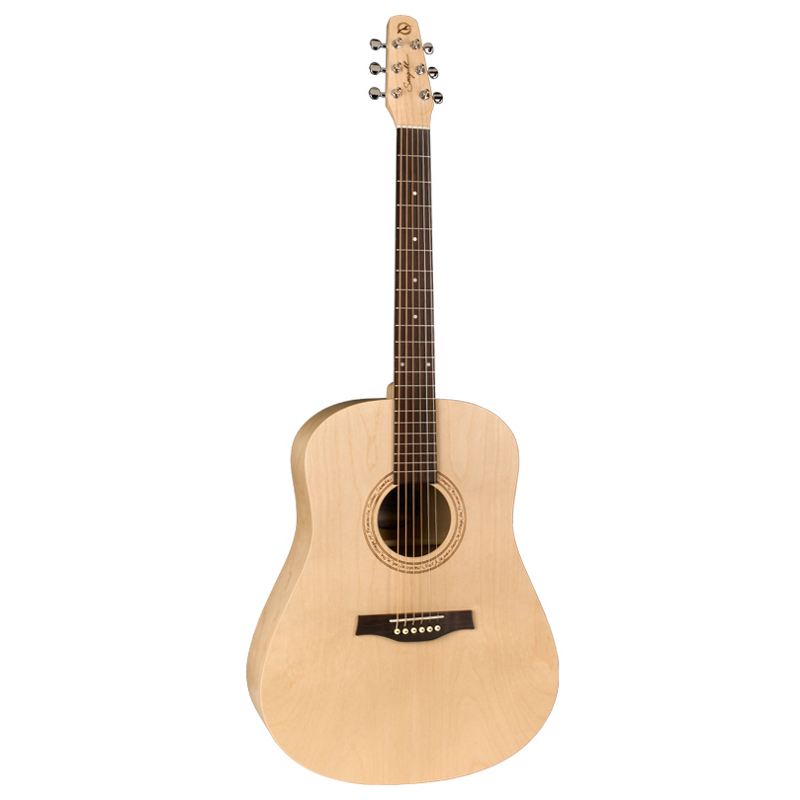 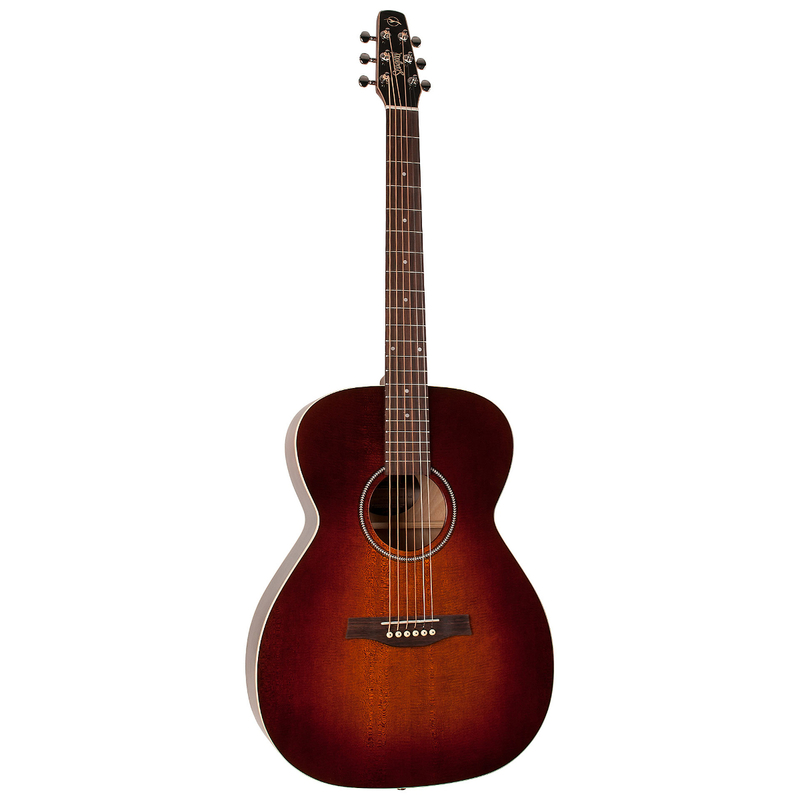 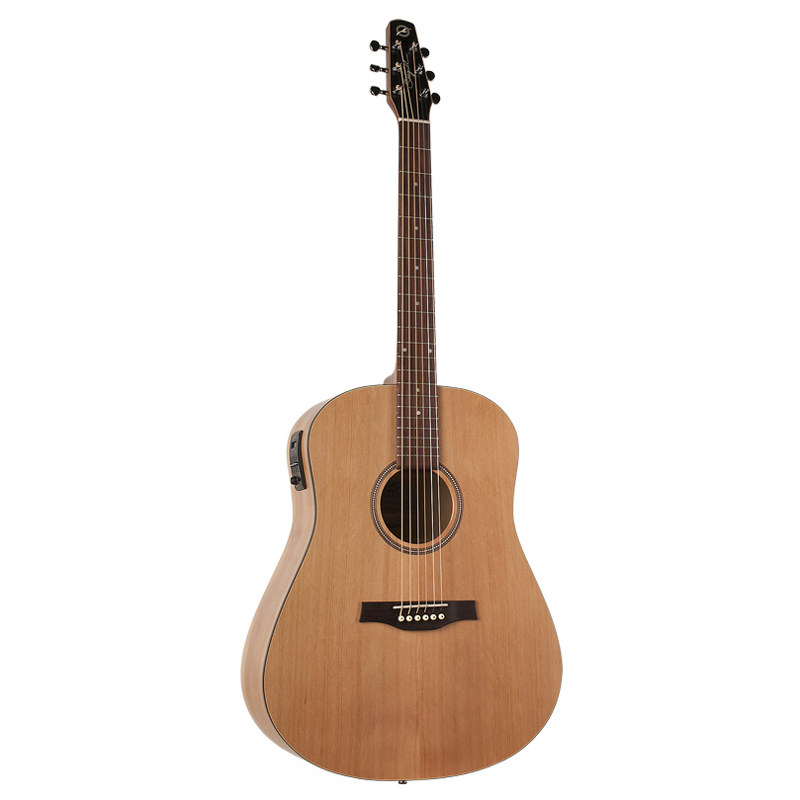 Stagg 12 String Acoustic/Electric Cutaway Concert Guitar.